Most of your shoes are made of petroleum-based rubber or leather. These shoes from Reebok are not. They’re made of corn. And some cotton. Almost all of your food and a lot of non-food products are already made out of corn. Your shoes, meanwhile, are made out of materials that are generally worse for the environment than corn, like petroleum and leather. 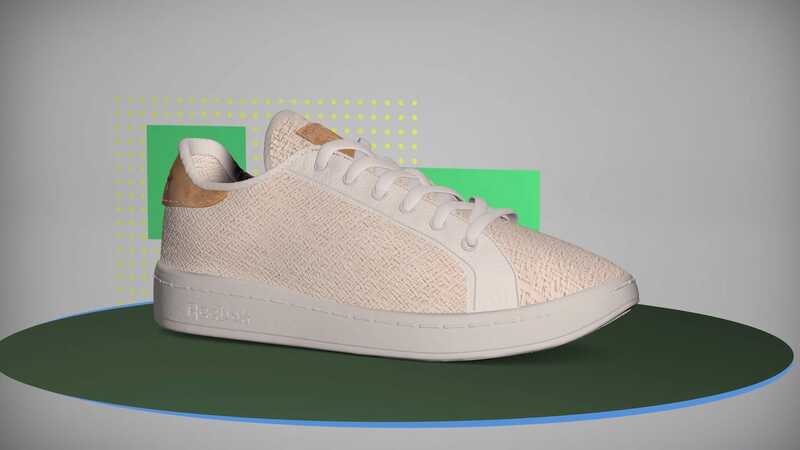 To make its shoes more green—and presumably sell more shoes to people who prefer green products—the company is making it shoes out of corn and cotton.